Reliance rocked the telecom segment in India with Jio; the telco turned out to be a dreaded competitor for the other service providers including Bharti Airtel, Vodafone Idea, and more. Now, the company is all set to enter the wired internet space with Jio GigaFiber. 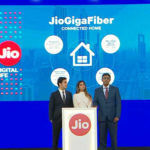 In that space, we already have players like Airtel Broadband and Atria Convergence Technologies Ltd (ACT) Fibernet, wherein the latter believes that Jio’s entrance would bring down the average pricing and leverage fiber net penetration into the market making it accessible to a broader base of consumers. Although the full-blown commercial rollout of Jio GigaFiber is yet to happen, the service is already pitted as a disruptor in the segment. The stats say that the current market penetration rate stands at 7% and with Jio’s entry, it is expected to hit the highest. To recall, Reliance has already begun the registration process for the service and is aiming to connect around 50 million homes across the country. The plan and Jio’s broad consumer base has already set the other wired internet providers in a flurry. The competition is making them throw-in an extra bunch of goodies such as Value Added Services (VAS) and additional data to keep the subscribers tight. 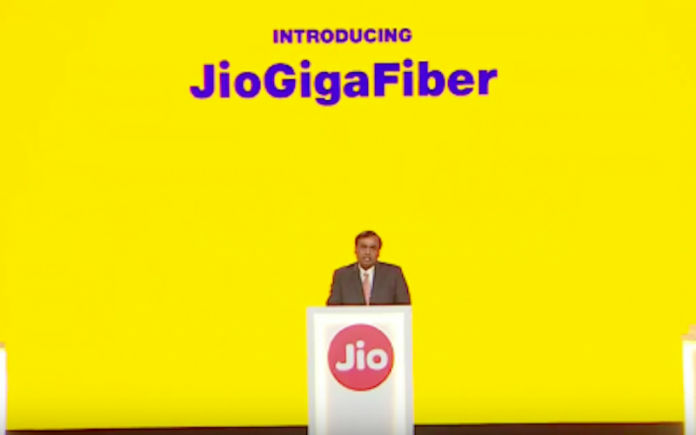 Jio GigaFiber’s imminent launch has set Airtel Broadband and ACT in motion, and they are not backing out. If we observe the recent changes brought in by these service providers, we can gauge how they are trying their best to get ahead of Jio GigaFiber before it hits the commercial rollout across the country. 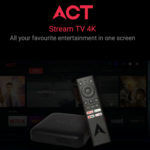 For starter, ACT announced its partnership with Netflix and has also included Amazon FireTV Stick for annual subscribers. Earlier, ACT also offered Google Home as a goodie for the subscribers who opt for long-term plans. Not just that, ACT also increased the data limit. 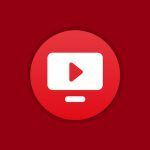 It has gone through a little rebranding and got itself a new tagline that says “Feel the Advantage.” Among popular content platforms in its kitty, ACT also has partners such as ZEE5, Sony Liv, HOOQ, and Alt Balaji adorning its portfolio. 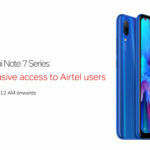 Coming to Airtel, it has started offering an additional 25% data along with Amazon Prime subscription for select packs. Bharti Airtel has shifted its focus to premium subscribers and expansion across the country. 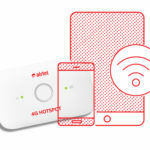 It is aiming to cover up to 100 cities in India. According to the Telecom Regulatory Authority of India (Trai), India had 18 million wired broadband subscribers until November 2018. And we are quite positive that this number would increase after Jio GigaFiber gets its commercial rollout. Current statistics affirm that BSNL boasts the highest number of subscribers at 9.17 million users, Airtel at 2.26 million subscribers while ACT has 1.38 million users. Well, Jio GigaFiber will soon fire things up in the broadband segment and we must brace ourselves to see rivals making amends to face the competition. 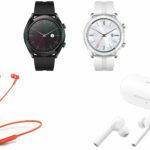 The final commercial rollout date is yet to be announced by the company, but previous reports hinted that it could happen anytime this month. Stay tuned with us to get all the updates concerning Jio GigaFiber. Fight Jio tooth and nail so that it will be destroyed completely and thus will not be able to destroy any more families and people in India. He has destroyed millions of jobs in India as he is a destructive greedy man like Manoj Chabbaria, the once upon a time owner of Shaw Wallace.